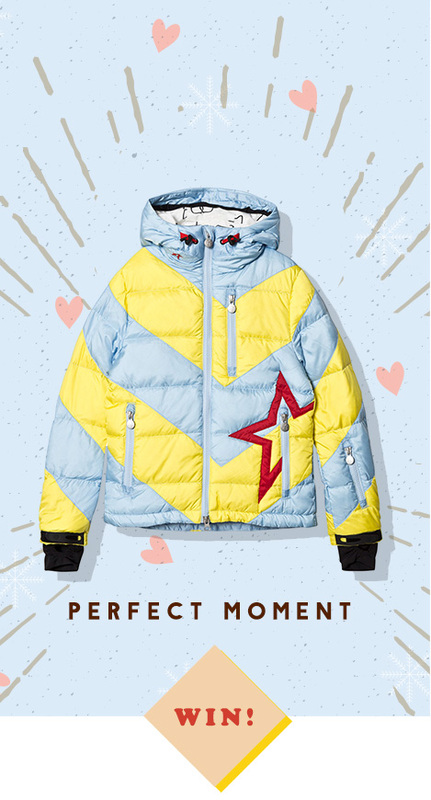 WIN A PERFECT MOMENT OUTFIT! You can now track how many sleeps till Santa arrives with our Advent Calendar. Each door will hide one of the twelve members of the Alex and Alexa family, coming back home for Christmas with magical presents for you and your little ones! Behind our first door is friendly Mr. Snowflake. 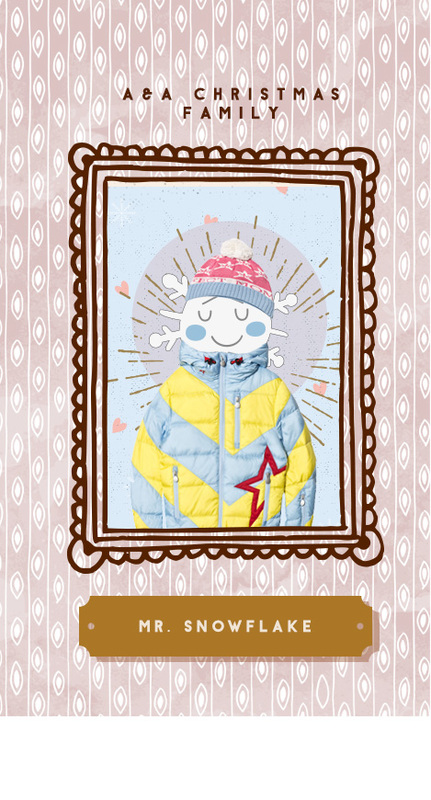 Mr. Snowflake loves this time of the year, as he gets to play out in the snow and wrap up in the cosiest outfits. Today we are giving our readers and followers the chance to win a Perfect Moment outfit! Entrants must follow Alex and Alexa on Instagram, take a screenshot of our Instagram Day 01 Advent Calendar post and share it on your Instagram with the hashtag #AAxAdventCalendar. No purchase necessary. Judge’s decision is final. The competition is only open to followers of Alex and Alexa’s Instagram. Alex and Alexa will also cover the cost of postage and handling. There is simply no cash or award alternative. The outfit chosen is a maximum of £350. All entries must be submitted by Midnight (GMT) 3rd December 2018. The winner will be contacted via Instagram. These rules may change at any time without notice, although copyright and licensing rights will not be affected. Amazing stuff guys! Love your site! Fabulous prize!!???????? Yay! Perfect start to holiday season…. fingers crossed and best of luck and holiday cheer to all!